A blazer is an inevitable part of men’s wardrobe. 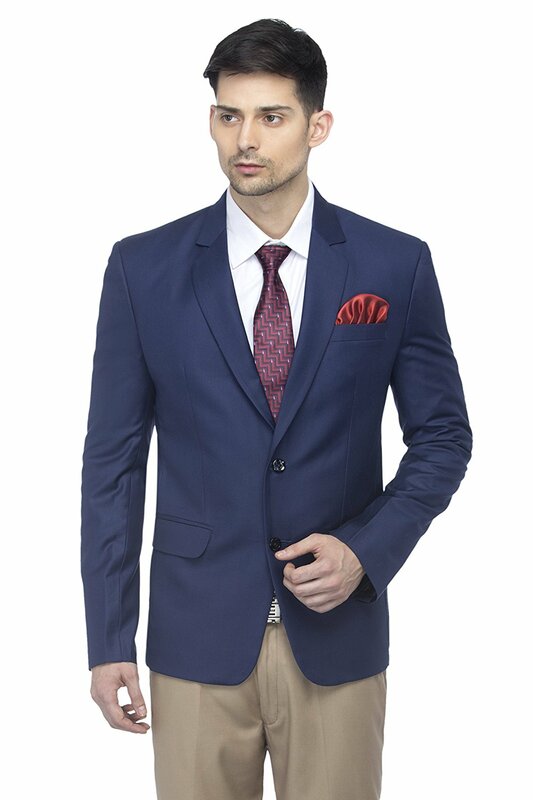 Be it any occasion, a blazer on your dress makes you look perfect. These days, blazers are have become a trend. If you like to live your style, here is the list of an exclusively handpicked collection of men’s blazers for 2018. 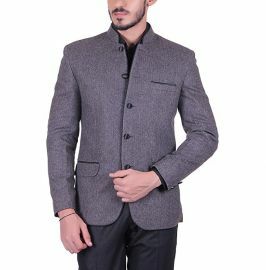 Men's fashion collection should at least have a blazer because blazers are the most versatile form of men’s clothing. 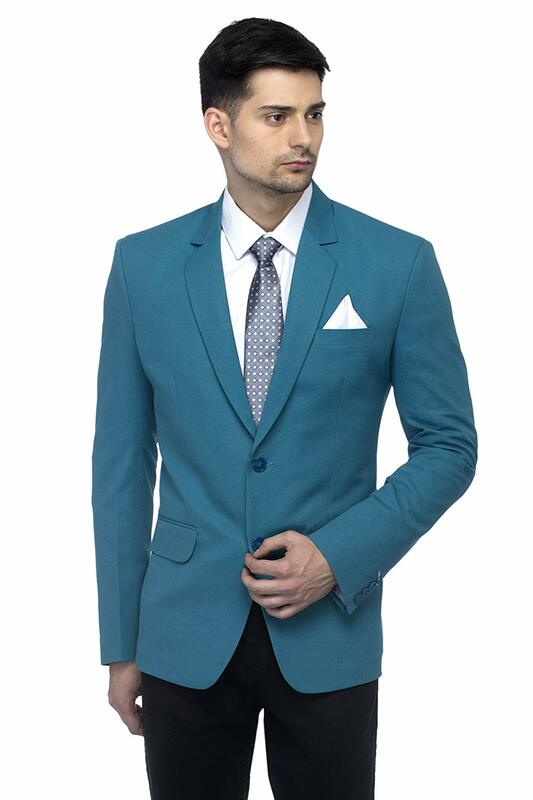 Today, different types of blazers are available for formal, semi-formal, casual occasions and party wear. 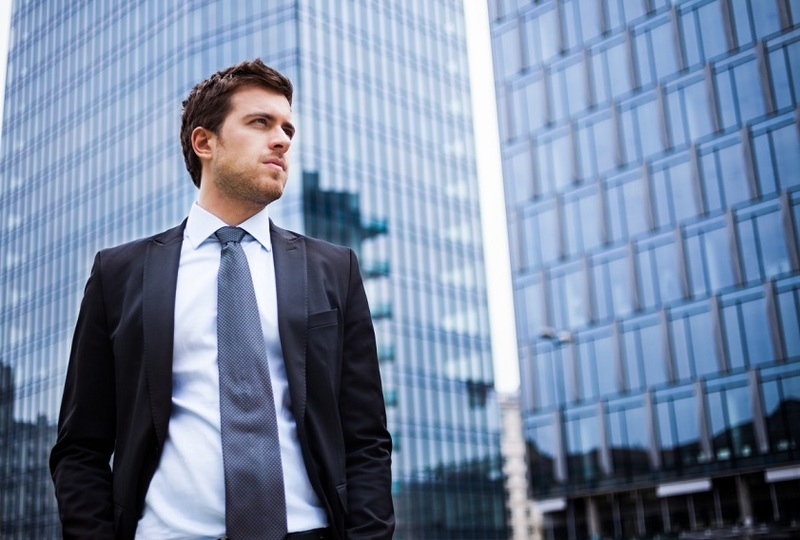 Formal Events: A plain blazer worn over full-sleeve shirt along with a tie makes you look professional. 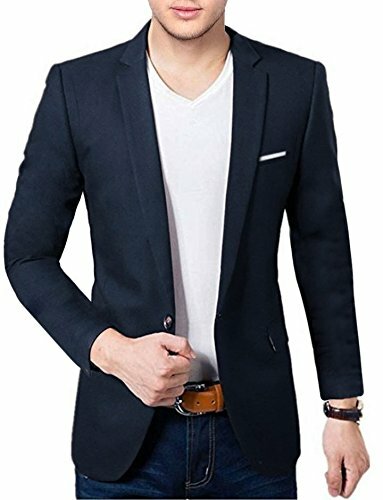 If you are attending an interview or organizing your business meeting, choose a slim fit blazer with a blue or black texture. 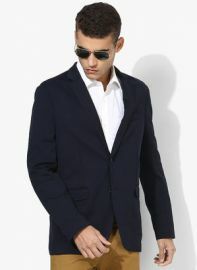 A blazer with a perfect blend of terry, rayon or cotton gives you a decent look. Semi-formal Events: Semi-formal events are not serious gatherings, but conversational in nature. 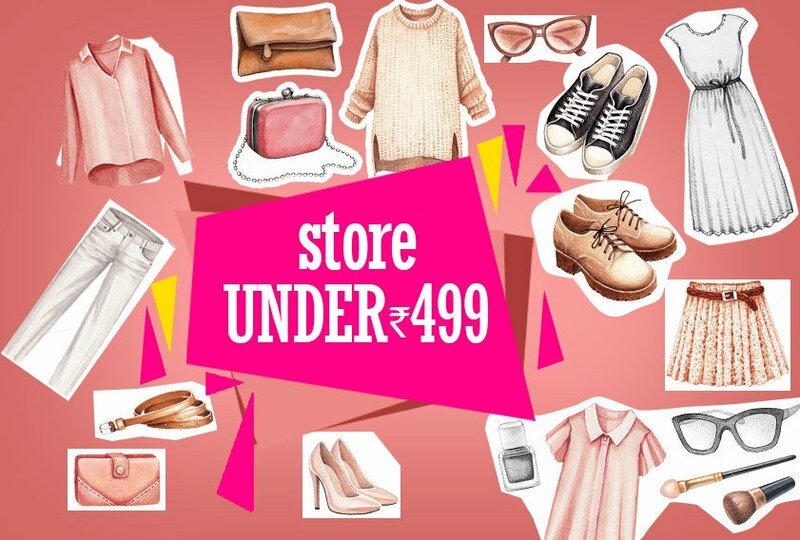 Occasions like spiritual rituals, a procession or memorial, or a banquet in respect of a renowned person, either personally or professionally related demands semi-formal attire. For such occasions, a blazer can be worn over casual button-up shirts or on top of a polo shirt to sport a slightly relaxed look. 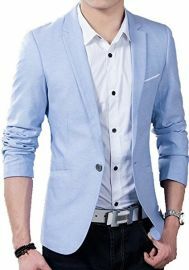 Casual Events: For casual occasions, you can try a blazer over T-shirts without compromising even a tiny bit of the elegant look; you can also try blazers over jeans to sport a casual look. For all your party events and wedding occasions, you can try a casual look. 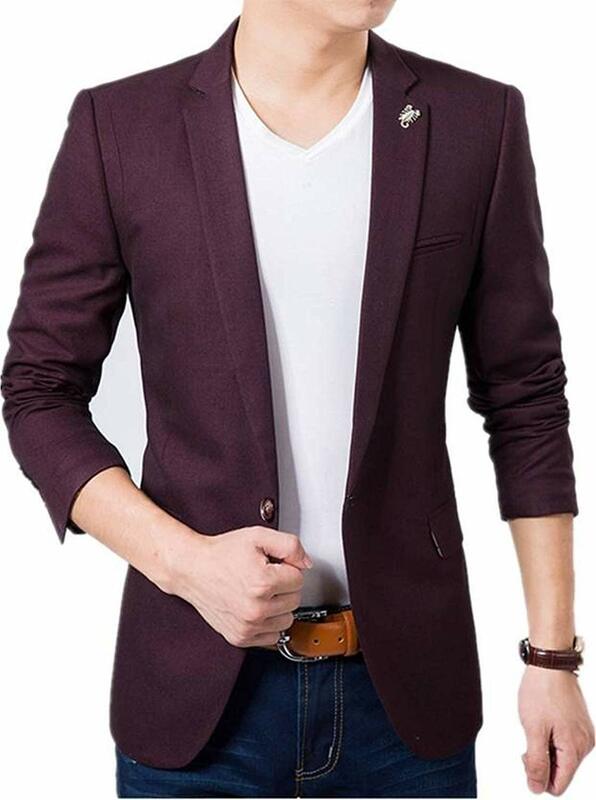 Before buying blazers online get to know your fit and size correctly; a wrong fit blazer makes you appear crumpled. 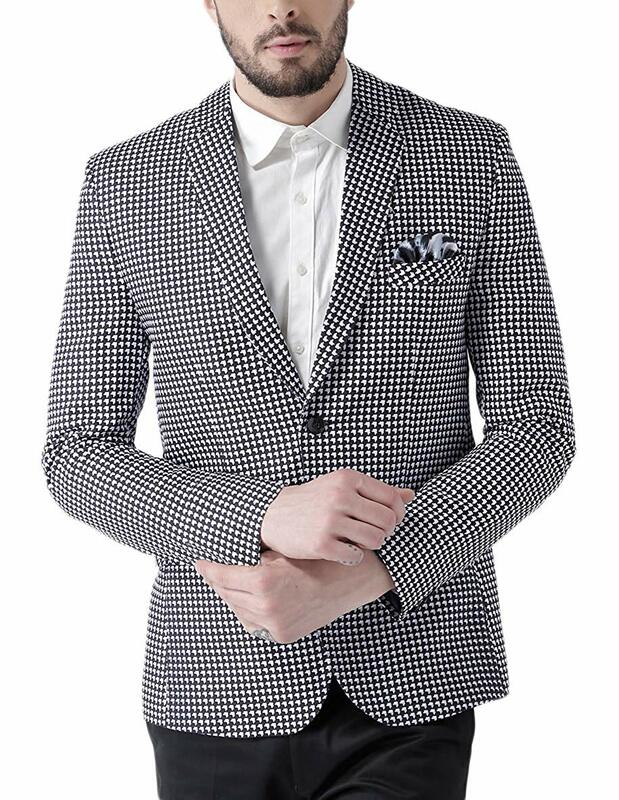 This blazer has a perfect finish to give a soft feel. Note: The above-listed blazers are subject to availability. 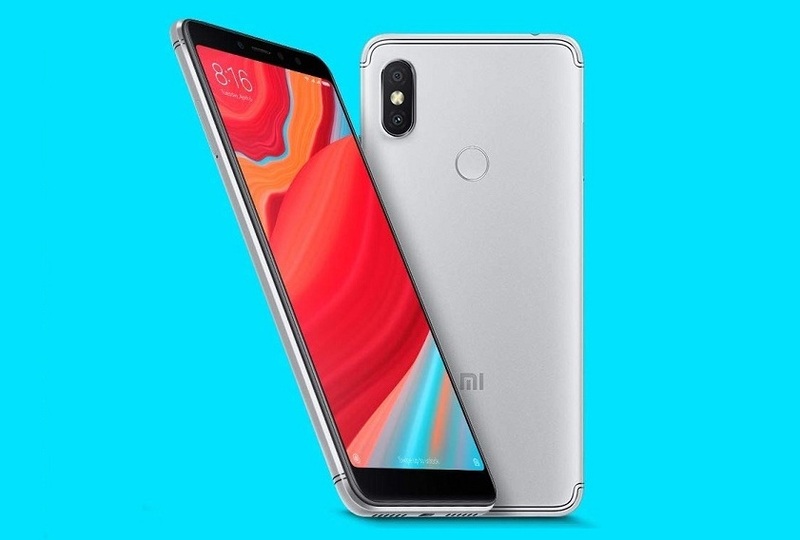 You are requested to confirm the price, specifications, and availability with merchants site. 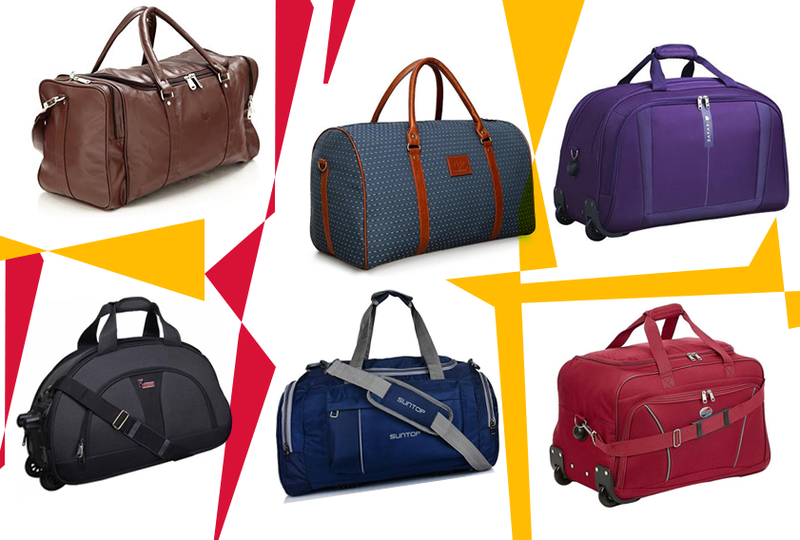 Watch this space to get more interesting updates and exciting offers on Men's fashion, stay tuned to Dtalks. If you find the article useful, please do share and subscribe. Follow us on Facebook and Twitter. Comment in the space below.